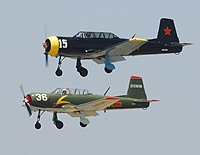 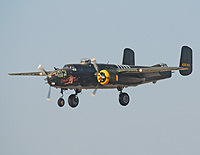 The 38th annual Quiet Birdmen fly-in and show was on Monday June 9, 2008. 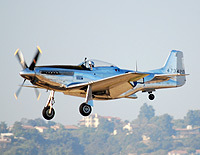 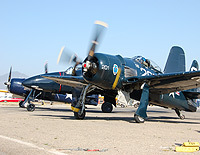 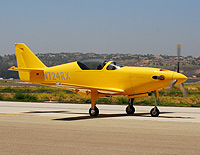 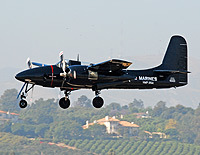 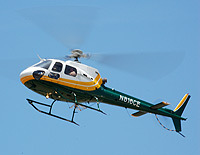 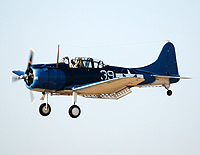 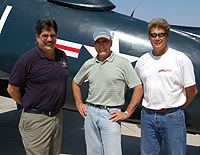 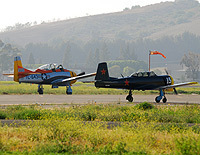 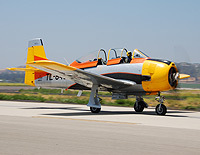 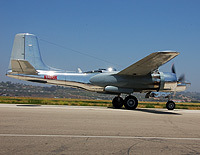 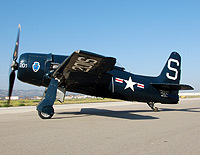 The pilot briefing is held at the CAF hangar at Camarillo Airport and the aircraft stage from Camarillo to fly the private performance at a ranch in Camarillo. 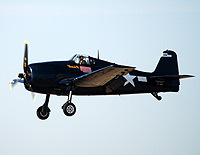 The number of aircraft was smaller this year than in previous year, but the lineup was a nice diverse mix of warbirds and small aircraft. 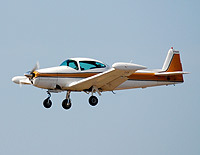 Below are galleries of the aircraft that were involved in the show, or were flying in or out of the airport on Monday night.